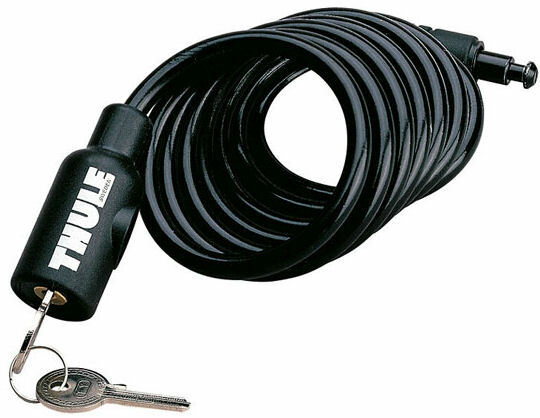 The Thule HangOn is the easiest way to carry three or four bikes. 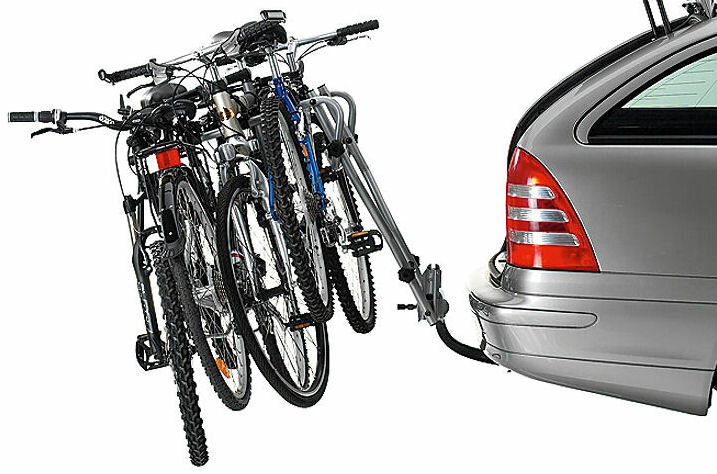 An easy-to-use, lockable bike carrier, equipped with rubber frame holders protecting the bikes. 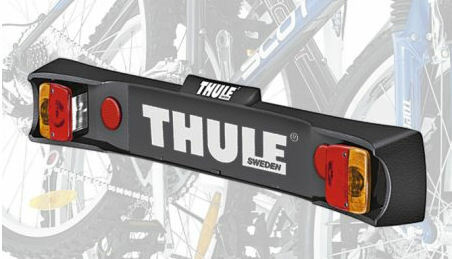 The Snap-On coupling sits securely on your tow bar. The 972 model holds up to three bikes. The 9708 holds up to 4 bikes. Both models fold flat for storage. 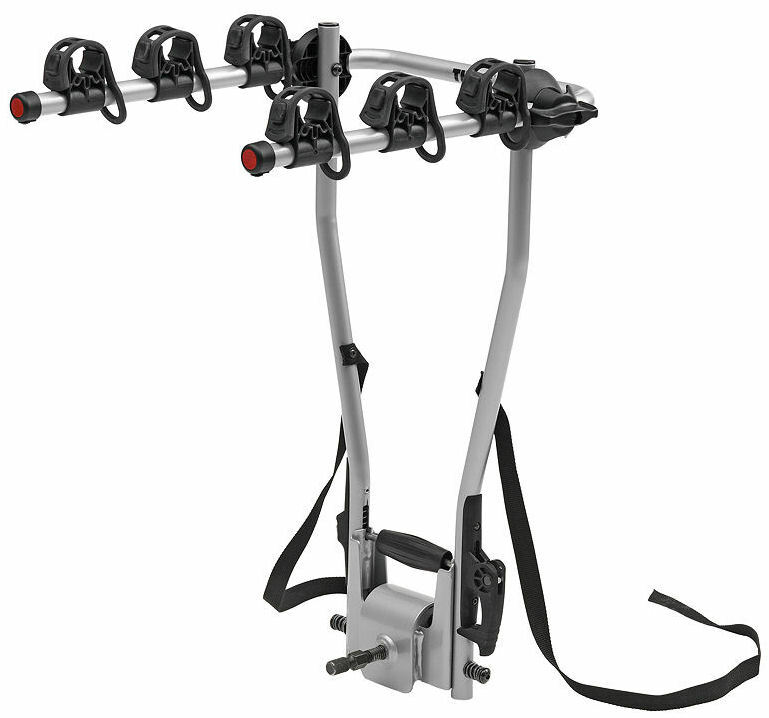 Pre-assembled with straps and reflexes for extra safety. Prepared for fitting lightboard 976. Max load 972: 45kg, 9708: 60kg. 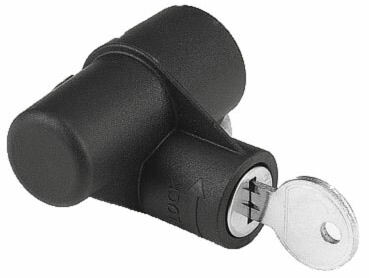 The rack can be locked to the ball with accessory 957 'Tow Ball Lock'.